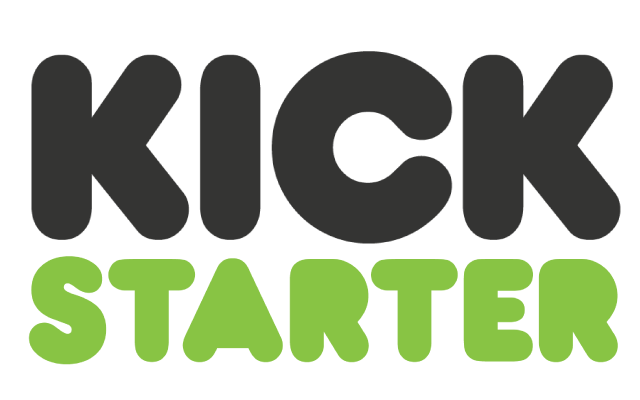 Kickstarter’s a Disruptive Technology. But is it Right for your Business? The idea behind Kickstart is amazingly attractive: instead of finding and convincing a few wealthy investors of the validity of your amazing idea, you can instead simply create a page and have thousands of micro-donations from like-minded people help you with seed money to make your story a reality. 1. You must deliver on your promises.